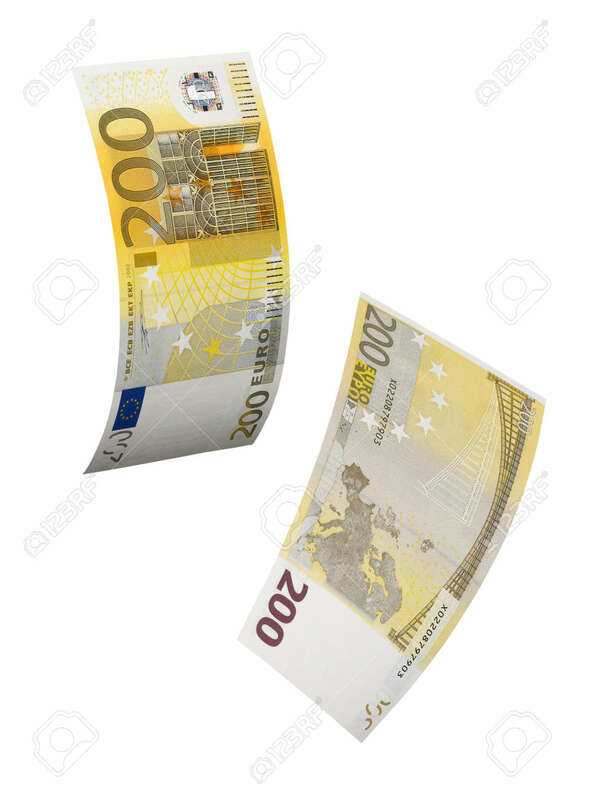 Two Hundred Euro Bill Collage Isolated On White. Vertical Format Stock Photo, Picture And Royalty Free Image. Image 32035559.